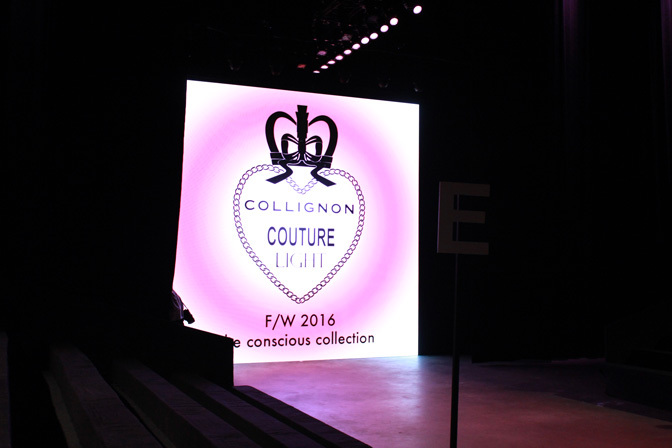 Amsterdam Fashion Week 2016 - Couture Light Monique Collignon | Memorable Days : Beauty Blog - Korean Beauty, European, American Product Reviews. Hi all! 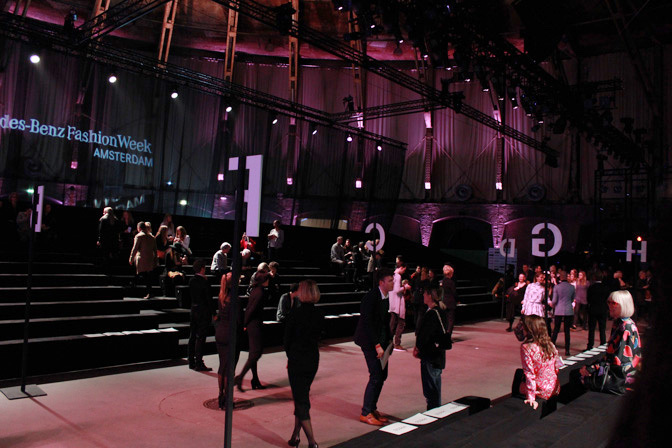 Today is another blogpost about a catwalk show during the Amsterdam Fashion Week in January 2016. I gave the blogger Jani Yu of The Black and Grey the opportunity to experience the whole thing. It was the first time that she went to such kind of event so it was mind blowing for her. If you have missed the previous blogpost where she shared her experience with the show Lola + Lou & Tess van Zalinge, make sure to read the previous blogpost first. 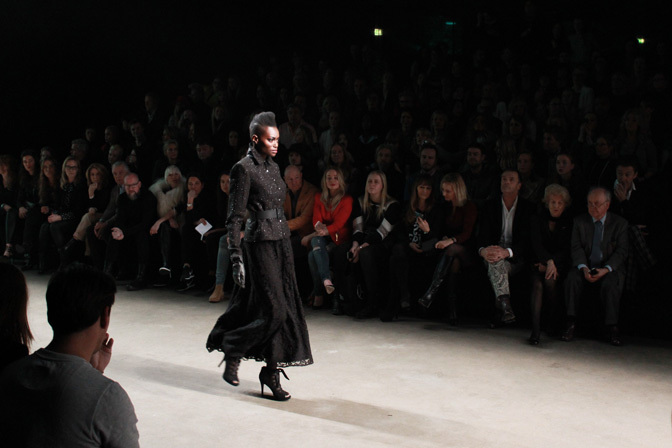 Now, lets move on to the next and last show that she attended during the January Amsterdam Fashion Week 2016. Keep on reading to get to know more about her experience! 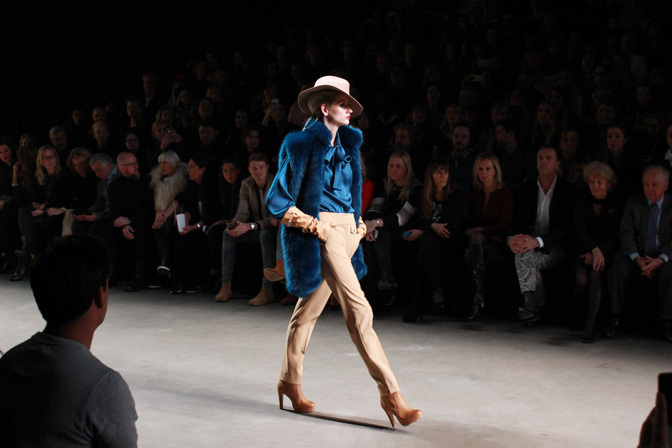 For the second show I attended ‘Couture Light’ by Monique Collignon. This time the show was held in a bigger space with even more people than yesterday (as you can imagine I was a little overwhelmed by it again)! While waiting for the show to start, I started off with taking some photo’s of the place. 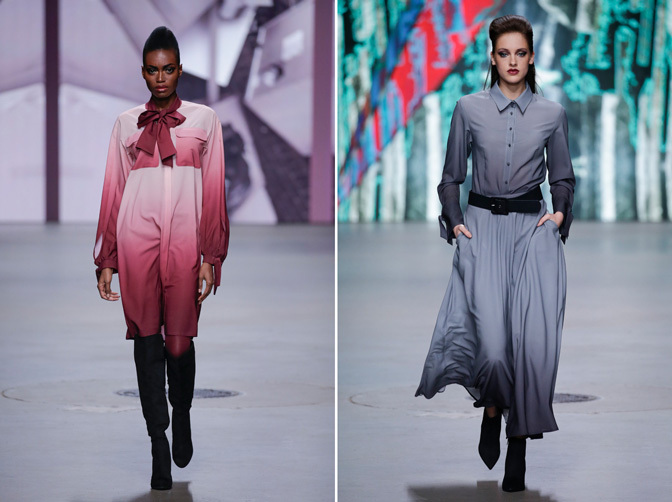 Monique Collignon is a Dutch Fashion Designer that express self-consciousness and shows feminine and power through her work. 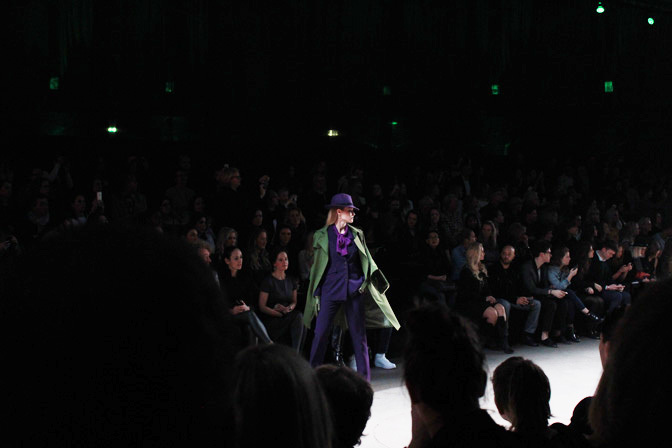 In 1996 she showed her first Haute Couture collection and now you can even view some of her pieces in the art collections at the Amsterdam Historic Museum and at het Haagse Gemeente Museum in The Nehterlands. Knowing this I was very excited to watch her show and yes it was very feminine, empowering and even a little mysterious to me! Right? 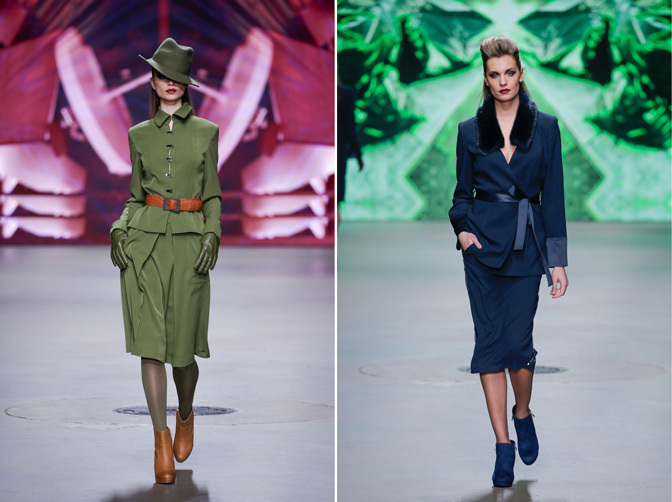 I really loved the mysterious look on the models and the strong feminine feel of the whole collection en show. Made me realize that one day I want to be like that too. A strong independent woman, with a bit of mystery. 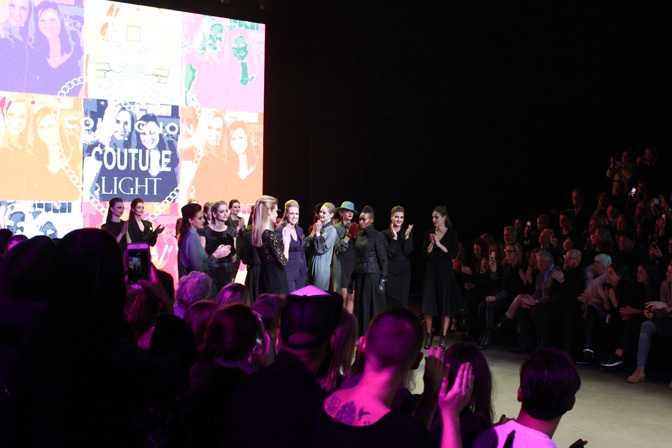 The show ended with a big powerwalk and a big applaus for Monique Collignon! Thank you again Elisa for this oppertunity. I really enjoyed experiencing the MBFWA, making pictures and writing this blog! note: the front faced pictures are from peter stigter and the other pictures are taken by Jani.